Instagram may be cooler and au courant, sure, but without a doubt, Facebook is still a formidable player in the world of social media marketing and an important platform for most businesses. Nearly 1.4 billion (yes, billion, with a “B”) people use Facebook on a daily basis. With that many folks using the platform, having a Facebook Business Page is of intrinsic value. 1.4 billion is a huge pool of potential customers, and exposing a curated portion of this audience to your business is bound to boost sales. At the same time, you’re creating general awareness of your brand. You’re likely to gain benefit and insight through taking advantage of their native analytics data. You may even choose to utilize Facebook’s excellent native retail interface. If you’re convinced your business needs a Facebook presence, let us help walk you through the steps to making it happen. It’s not difficult, but can be tedious. 1. First, select the Page option under the Create tab. It’s hard to see — it’s in the bottom left corner. This will open up to a selection of six different classifications to choose from. 2. Select the option that best represents your business. The decision affects layout, and you can change it later if you regret your decision. You’ll then be prompted to provide some additional information like location, contact, etc. This helps you appear in searches, and is used to verify your page (later). 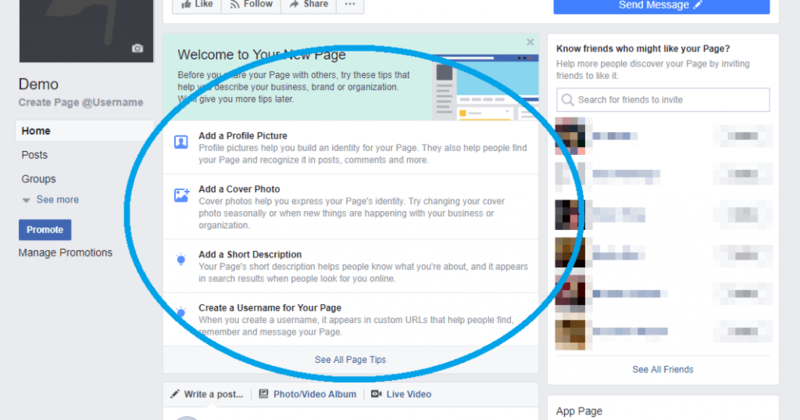 A quick note on choosing a Facebook Business Page name: While it may seem like an obvious step, exercise care here because, while Facebook does allow you to change your business Page’s name and URL once, it’s not an easy process. Continue on and you’ll be asked to upload a display picture and cover photo. Take a look here if you want specifics on sizing. You’ll want to choose a display photo that represents your business. A company logo is an obvious choice because the photo you select will appear on every post or comment you leave, so a clearly-visible logo amounts to free advertising whenever you interact on Facebook. 3. Next, you’ll be choosing and uploading a cover photo. This photo occupies the top of your Facebook Business Page, like a banner. This could be where you put a photo of your physical business location, an illustration or photograph of the product or service you offer, or perhaps a photo of your staff to show off your business’ human element. 4. After choosing your classification and completing the required information, you’ll be taken to your new page. Place your attention on the center, which will show a laundry list of things you can do to improve/finish your profile. 5. You can run through this list, or just jump to the About section. To get there, click See more on the left-hand side, and click About. Your Facebook Business Page’s CTA button. It’s Send Message by default. Many brands use the Sign Up to add to their email list, or Learn More to drive web traffic. If you host live events this can be a good way to collect RSVPs. Your Story. 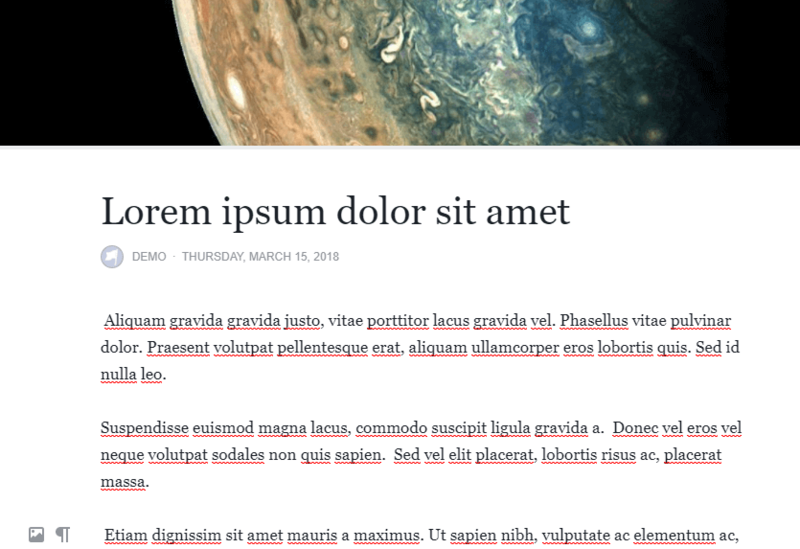 Here you essentially get to write a Medium blog about your brand — it even gets its own cover photo. Facebook says they’re Featuring the content you show here, so take advantage of the dedicated space. Use this space to connect with your ideal customer on a personal level. Edit About. This is the stub version of above. It should be roughly two- to three descriptive sentences long. Take care to completely fill out your contact info. Be sure it is aligned with any applicable Google Maps entries your business may have. Above contact info is General. 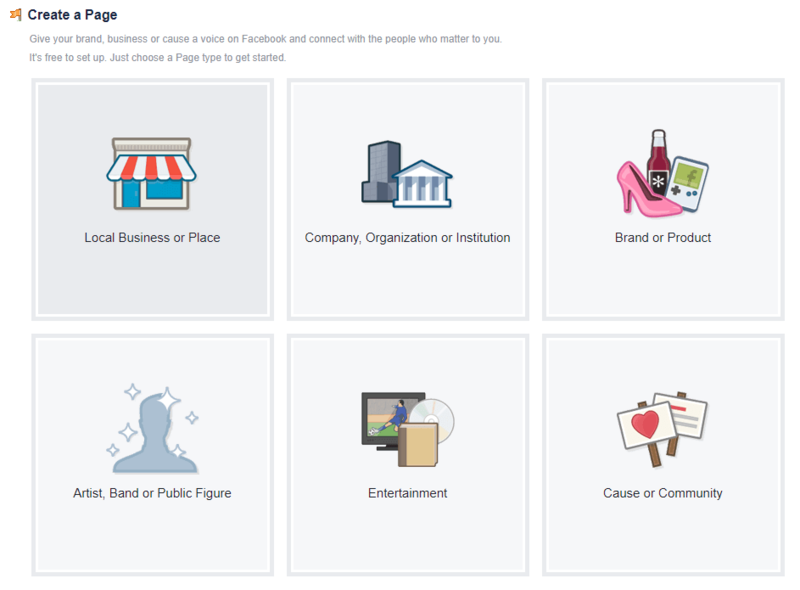 This is where you can create a unique domain name for your Facebook Business Page (that, as mentioned above, can only be changed once). For example, the Plann Facebook Page employs the URL facebook.com/plannthat/. The button you’re looking for says Create Page @username. This is also how people can easily @mention your Page. HERE ARE THE TOP NINE SOCIAL MEDIA MISTAKES TO AVOID. 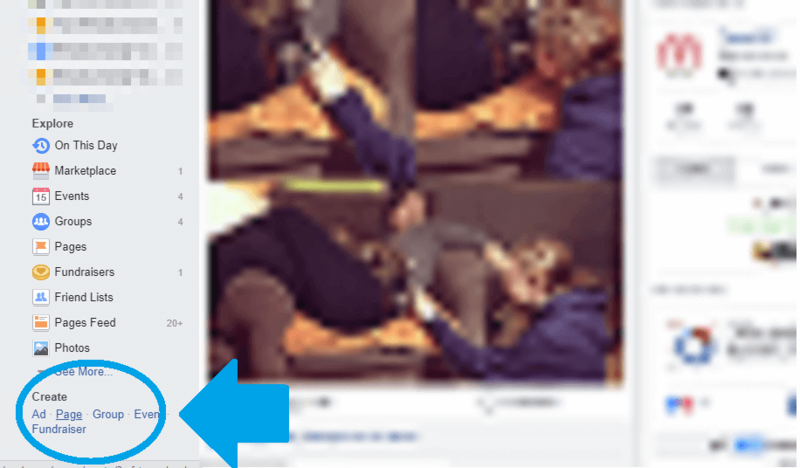 Facebook will severely clip your reach until you verify your Facebook Business Page. This does not refer to the coveted blue verification badge, but the humble grey one. Just click Settings, General, and Page Verification. Facebook will verify your Page by calling your publicly listed phone number. If you run into any problem, or you don’t have a publicly listed phone number, refer to this Facebook help article. DISCOVER EIGHT SOCIAL MEDIA TRENDS TO LOOK FOR IN 2018. This allows you to add, create, or expand on additional details about your business and the services/products you offer by selecting and ordering tabs. 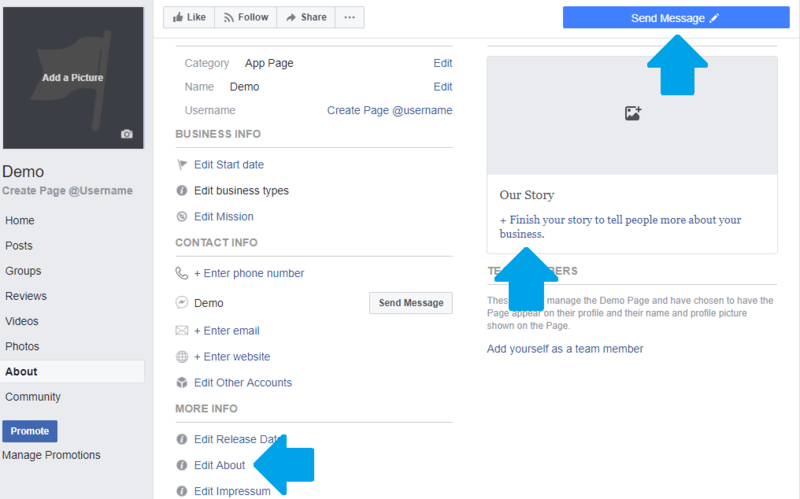 The classification you chose earlier for your Facebook Business Page earlier is just a template — one default example of the tabs you can use and how you can arrange them. Inside the Notifications tab, you will determine how you’d like to be notified of activity on your Page. You can select the frequency as well what type of activity will trigger a notification. Analyze your social media marketing approach and set up notifications accordingly: do you want to be notified so you may instantly reply, do you only want to reply daily, -weekly, etc. Running a business can be an overwhelming job on its own. Adding social media marketing to your plate may be impossible, and require you delegate. With your Facebook Business Page, you have the option to invite/include coworkers in its management. It can get hectic, operating a Facebook Business Page. You need to create content, reply to questions/comments, respond to messages, and manage paid ads. Your delegates may include a public relations manager to respond to any delicate questions, and a support representative who can assist with technical issues. You can task a designer with uploading new photos, graphics, video and other visual media to the Page. 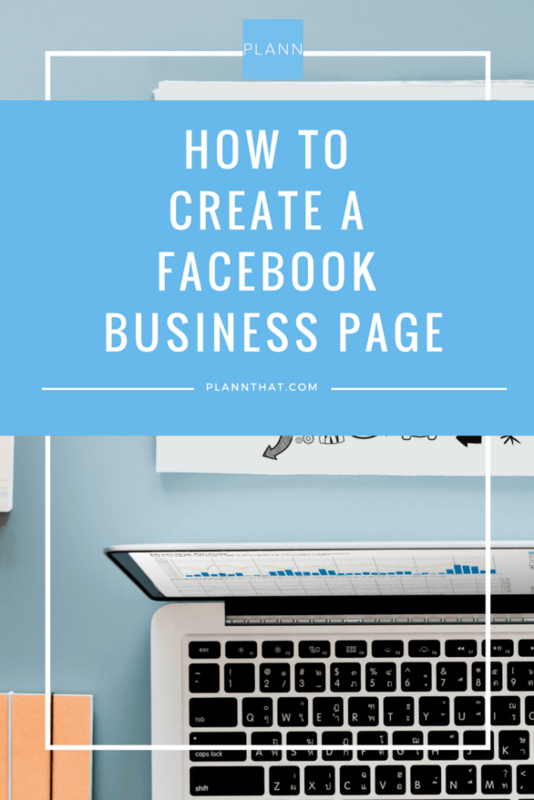 So, you’ve created your Facebook Business Page and added all the important info detailing your brand, its story, and its value. You’ve carefully selected your team of delegates to help manage your Page and make it a success. Now it’s time for to populate it with content. Let’s talk about the type of content that will primarily fill your Page: the posts you make. Your posts should, ideally, inform, engage, and entertain. More than your product (no matter how fine its reputation), your content is what will draw people in and keep them coming back. TIP: LEARN HOW TO REPURPOSE CONTENT LIKE A PRO. There are a few different types of posts that work on Facebook. You can, of course, share plain text status updates, often valuable for a quick snippet of wisdom or witticism. Photos and videos along with a personal comment? Absolutely. Links to curated media of interest add value, and also help shape brand identity. Blogs are the gold standard of content; they can be excerpted or shared. Location check-ins can provide creative posting opportunity. And there are always Event Pages, created for one-off occasions and shared as a post in your feed. It’s probably obvious that a variety of content is best for creating posts and content for your Page. Think about your audience and meeting their needs in unexpected ways. What interests them? What types of stories might capture their imagination? What links would your audience be inclined to follow? 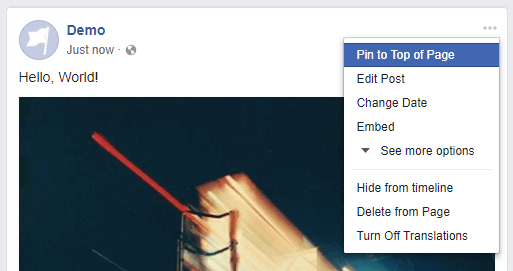 Don’t overlook the option to “Pin” a post to the top of your Facebook Business Page, which makes it the first thing visitors see. This is a good spot for product announcements, business anniversaries, or other news or events that center around your business, products, service, or industry. To do this, click the grey dots in the upper right-hand corner at the top of your post and click Pin to Top of Page. Now that you’ve got your Page looking the way you want and have a few posts up, begin inviting members of the Facebook community to Like and Follow your business. 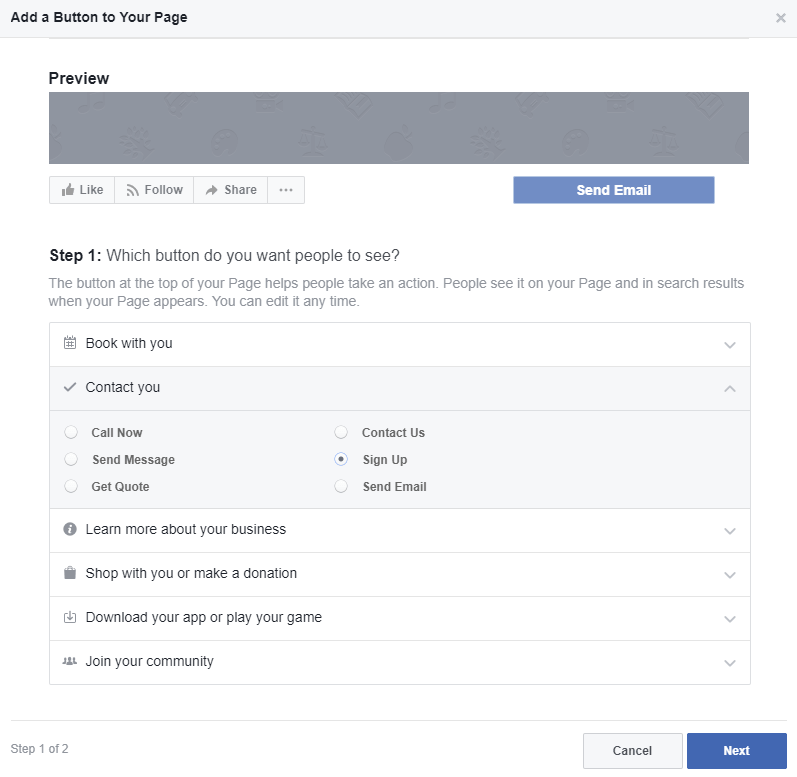 That’s the final phase in building a Facebook Business Page, but it’s a task that’s ongoing. You’ll learn more about your audience everyday, modifying and improving based on performance. And it’s worth the time.